We all have those times where the unexpected expenses come up and you need cash now. Pawning is a simple solution to cash shortage problems. People often misunderstand what a pawn is. Its simply a collateral loan where you have the option of getting your item back. Jewelry, Power tools firearms, antiques and collectibles we buy it all. We will hold your item when you are ready come back and pick it up. If you need money today, come see us at Southern Maryland Pawn Brokers. We can help. Pawn Shops are a great place to shop. The reason is simple, "PRICE" We can offer our customers the lowest prices on new and lightly used merchandise. 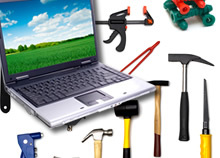 We carry a large variety of goods and our inventory changes daily. You never know what kind of great deal you will find. .
We stand behind out merchandise and offer a 30 warranty on most of our merchandise. We pride ourselves on customer service and want your repeat business. 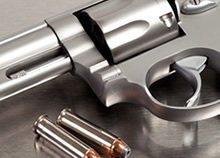 Southern Maryland Pawn Brokers is a full service FFL and carries a wide range of new and used weapons. If we don’t have it we can order it at competitive pricing. Give us a chance to earn you firearm business, you won’t be disappointed. We pay top dollar for your firearms and can appraise your collection for you. We can also handle all of your gun transfer needs. Pawn Shops are a great place to shop. The reason is simple, "PRICE" We can offer our customers the lowest prices on new and lightly used merchandise. We carry a large variety of goods and our inventory changes daily. You never know what kind of great deal you will find. 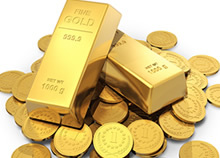 Gold is one of the hottest commodities and can get you the cash your need fast at Southern Maryland Pawn Brokers. We are a full service gun dealer and carry a large inventory of new and used weapons. Don't pay the crazy jewelry store mark up! 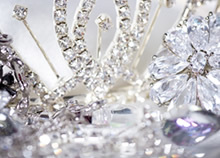 We sell the same fine jewelry for a fraction of their prices.